Overwhelmingly Positive (432) - 95% of the 432 user reviews in the last 30 days are positive. Overwhelmingly Positive (58,494) - 97% of the 58,494 user reviews for this game are positive. 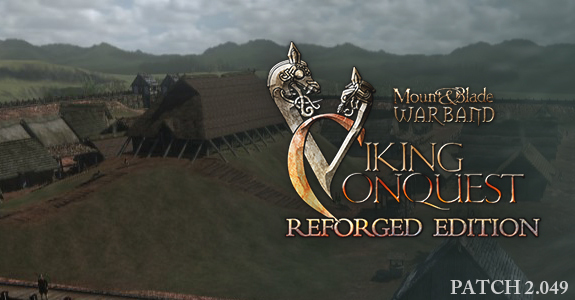 Viking Conquest 2.049 is now available! 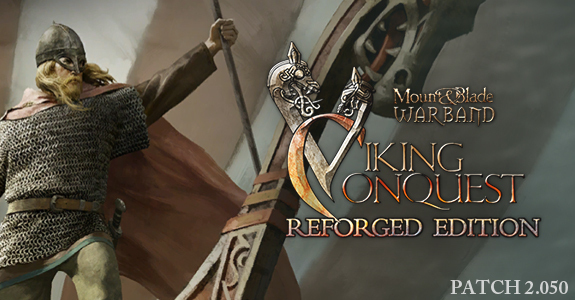 Server admins and modders can access the latest files over on our Viking Conquest Reforged Edition download page. OS: OS X version El Capitan 10.11, or later. 1,573 Curators have reviewed this product. Click here to see them.